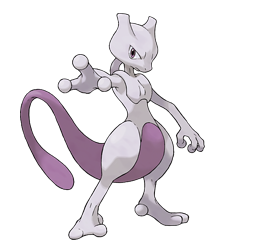 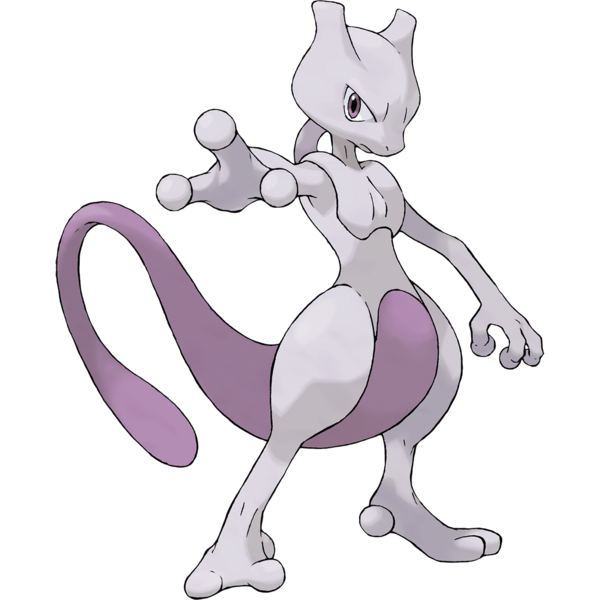 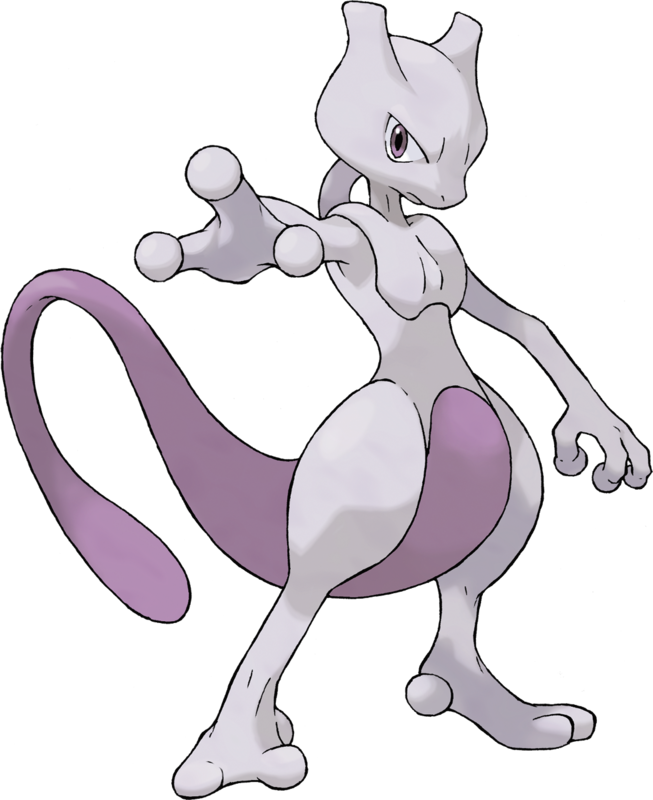 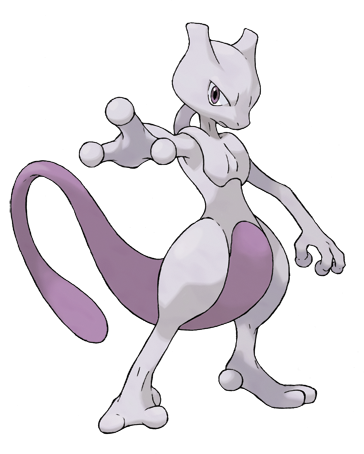 This is the official art by Ken Sugimori of #150 Mewtwo, released in Pokémon FireRed and LeafGreen. 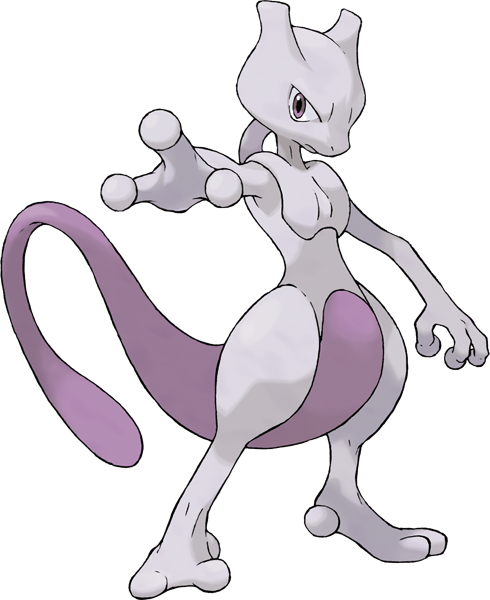 current 23:19, 5 April 2019 1,280 × 1,280 (854 KB) Moonboy65 (talk | contribs) clean edges! 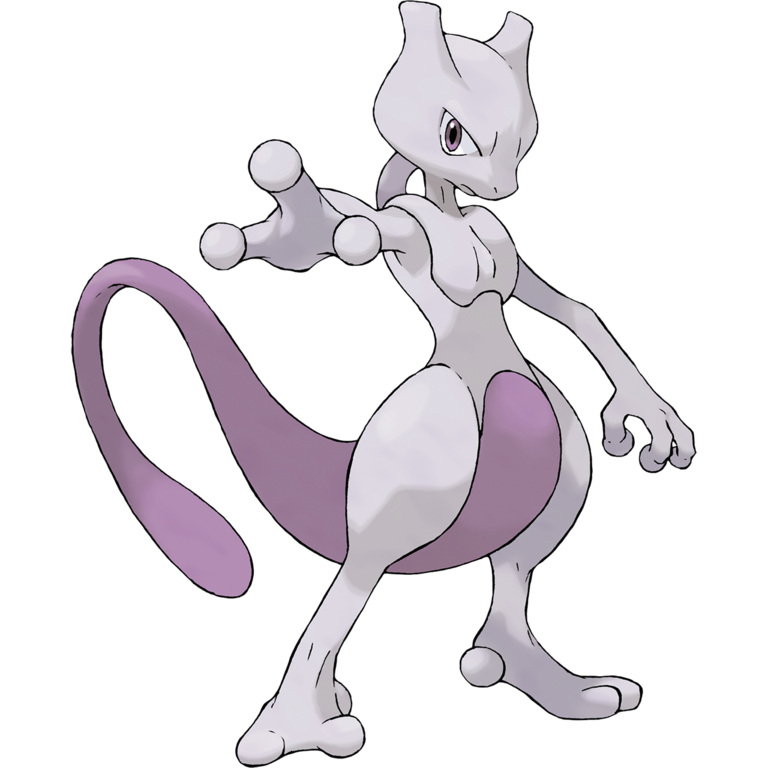 This page was last modified on 5 April 2019, at 23:19.